The Heathrow airport is planning for an increase in its capacity of up to an extra 25,000 flights a year before the third runway opens. London's Heathrow, Europe's biggest airport, launched a public consultation on Tuesday ahead of the construction of a third runway, and gave details on how it plans to mitigate noise disruption for locals from thousands of extra flights. Britain's parliament finally approved the expansion of Heathrow last year after decades of delays, although the runway is not expected to be operational until 2026. The airport is planning for an increase in its capacity of up to an extra 25,000 flights a year before the third runway opens, Heathrow said, as it outlined the latest phase of its expansion proposals. "It is crucial that our plans maximise the benefits of expansion across the country, including for the communities closest to us," said Emma Gilthorpe, Heathrow's Executive Director for Expansion. "We are committed to delivering expansion responsibly, and we encourage everyone to have their say and take part." The eight-week consultation on airspace use is part of a broader effort to engage the public over the expansion, which has attracted criticism from locals and environmentalists as well as legal challenges. The consultation will take in views over flight path options for the expanded airport, as well as proposals for runway alternation and a ban on scheduled night flights to reduce noise for local residents. 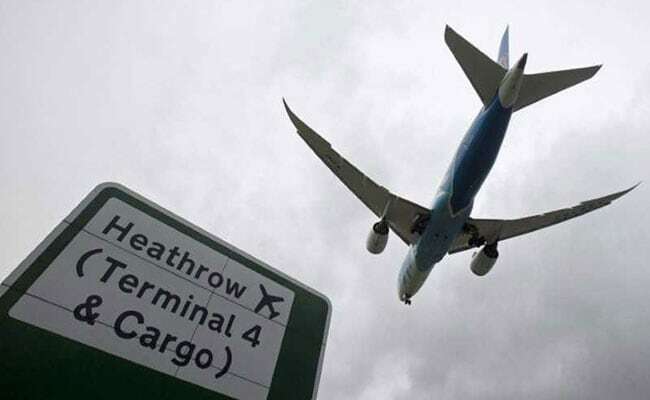 Construction of the new runway at Heathrow, which is owned by Ferrovial, Qatar Investment Authority and China Investment Corporation among others, is slated to begin in 2021.